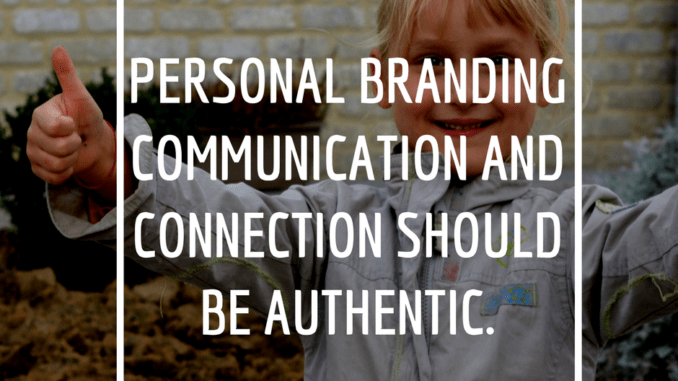 Personal branding communication and connection should be authentic. Personal branding communication and connection should be authentic is the podcast blog supplement for iHeartRadio’s Wait What Really OK Podcast Episode 90. From the words, you are saying to the actions that you are taking, the way you communicate your personal brand needs to stand in the place of authenticity and authority. 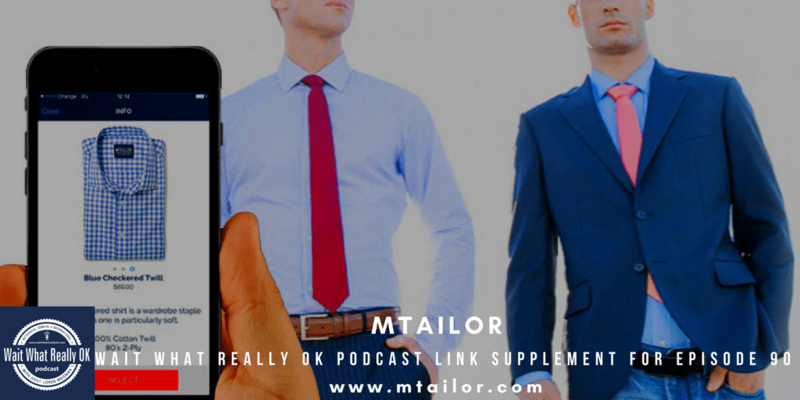 I have talked a great deal about the content but it is also about the way you react to other peoples content and interact with a genuine and engaging approach. It feels good to see people like your posts or comment, but don’t you hate when someone likes a post that is not following you or makes a comment that makes no sense for the post? Do you wonder if that was actually them and in turn, do you want your reputation and your personal branding to be connected with BS? This shows that someone has an app or a bot that will automatically like a post or engage a post because of a hashtag. And after a while, it showcases they are not connecting and they are not really engaged. Would you want to give off that feeling. 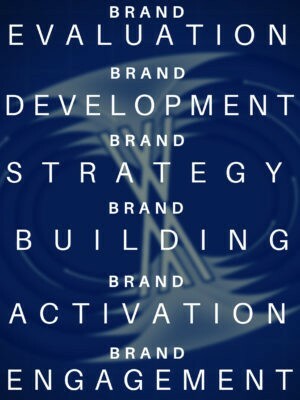 Personal branding communication and the robot likes. Stop! Avoid those robots. Stay away from treating others the way you would never want to be treated. Showcase your authority with authenticity. If you like something, like it and if you do not like it, then do not. Regardless of how they could draw connections to you. The more you draw authentic connections the more true conversions you can create. 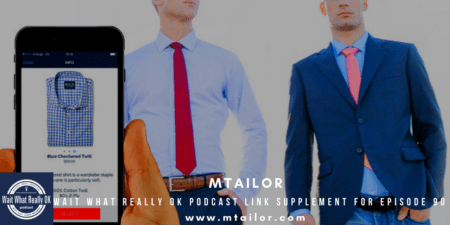 The podcast video supplement for Wait What Really OK Podcast episode 90 is titled: Building a brand effectively doesn’t start with building a website. 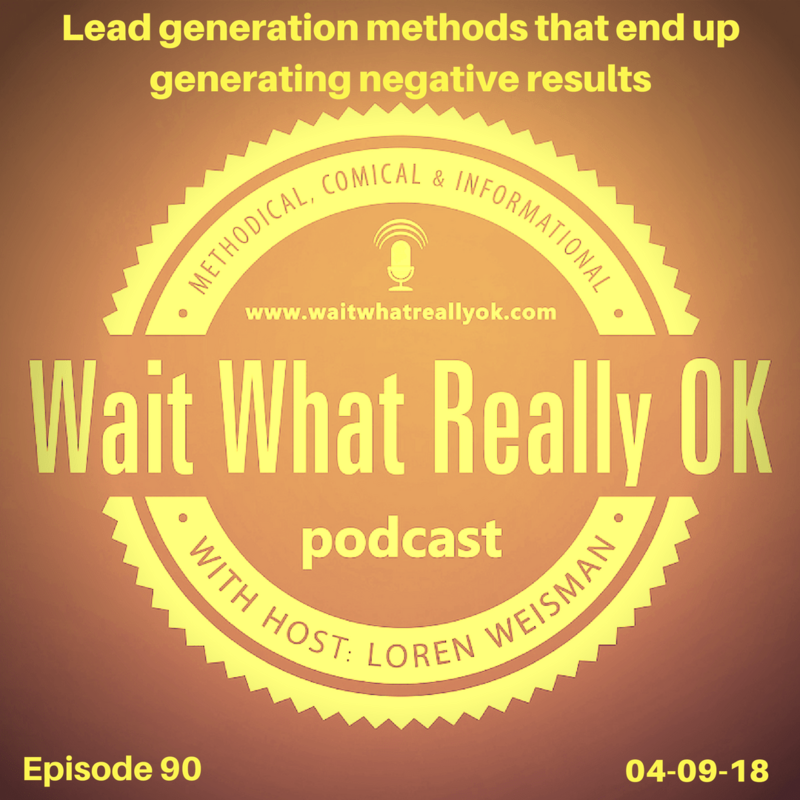 Senior Strategist and Partner for Create Wealth Communities, Loren Weisman aligns, defines and designs individualized branding, marketing & content planning for start-up and established businesses. Transformational Leadership is more than motivation and inspiration.